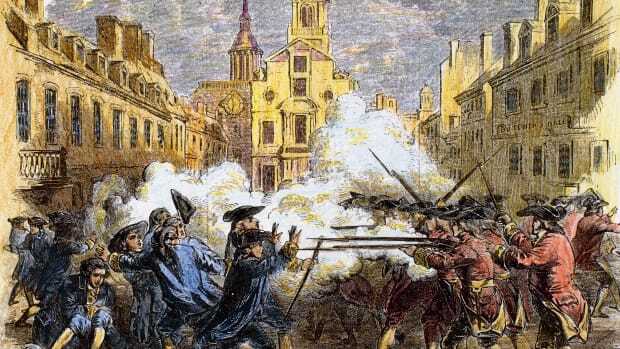 The Boston Massacre was a deadly riot that occurred on March 5, 1770, on King Street in Boston. It began as a street brawl between American colonists and a lone British soldier, but quickly escalated to a chaotic, bloody slaughter. The conflict energized anti-Britain sentiment and paved the way for the American Revolution. Skirmishes between colonists and soldiers – and between patriot colonists and colonists loyal to Britain (loyalists) – were increasingly common. To protest taxes, patriots often vandalized stores selling British goods and intimidated store merchants and their customers. On February 22, a mob of patriots attacked a known loyalist’s store. Customs officer Ebenezer Richardson lived near the store and tried to break up the rock-pelting crowd by firing his gun through the window of his home. His gunfire struck and killed an 11-year-old boy named Christopher Seider and further enraged the patriots. Several days later, a fight broke out between local workers and British soldiers. It ended without serious bloodshed but helped set the stage for the bloody incident yet to come. On the frigid, snowy evening of March 5, 1770, Private Hugh White was the only soldier guarding the King’s money stored inside the Custom House on King Street. It wasn’t long before angry colonists joined him and insulted him and threatened violence. At some point, White fought back and struck a colonist with his bayonet. In retaliation, the colonists pelted him with snowballs, ice and stones. Bells started ringing throughout the town – usually a warning of fire – sending a mass of male colonists into the streets. As the assault on White continued, he eventually fell and called for reinforcements. In response to White’s plea and fearing mass riots and the loss of the King’s money, Captain Thomas Preston arrived on the scene with several soldiers and took up a defensive position in front of the Custom House. 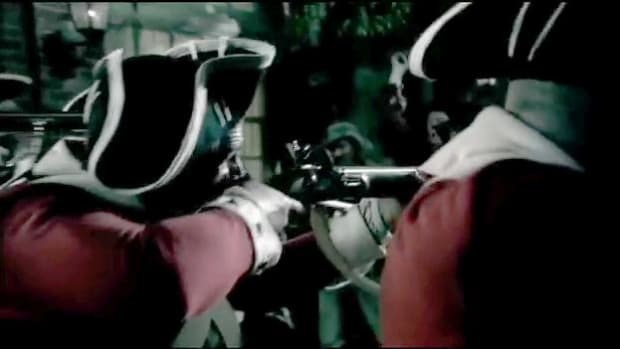 The violence escalated, and the colonists struck the soldiers with clubs and sticks. 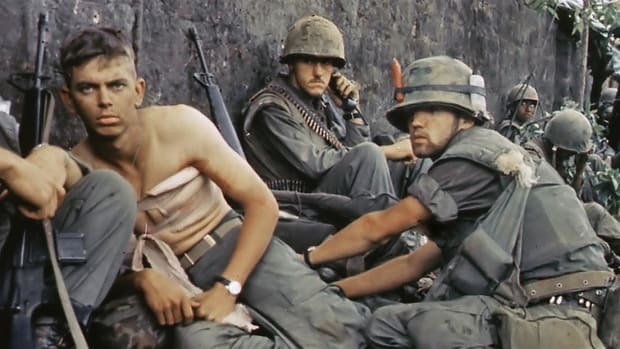 Reports differ of exactly what happened next, but after someone supposedly said the word “fire,” a soldier fired his gun, although it’s unclear if the discharge was intentional. Once the first shot rang out, other soldiers opened fire, killing five colonists – including Crispus Attucks, a local stevedore of mixed racial heritage – and wounding six. Within hours, Preston and his soldiers were arrested and jailed and the propaganda machine was in full force on both sides of the conflict. Preston wrote his version of the events from his jail cell for publication, while Sons of Liberty leaders such as John Hancock and Samuel Adams incited colonists to keep fighting the British. 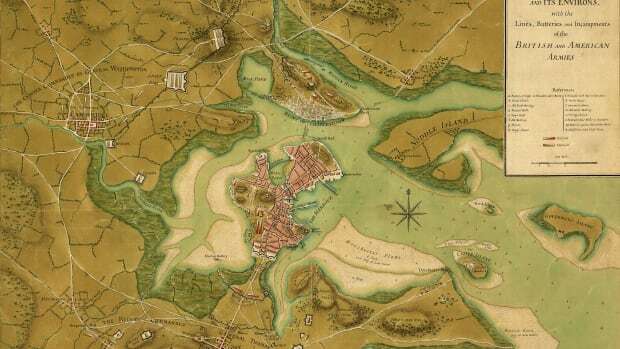 As tensions rose, British troops retreated from Boston to Fort William. 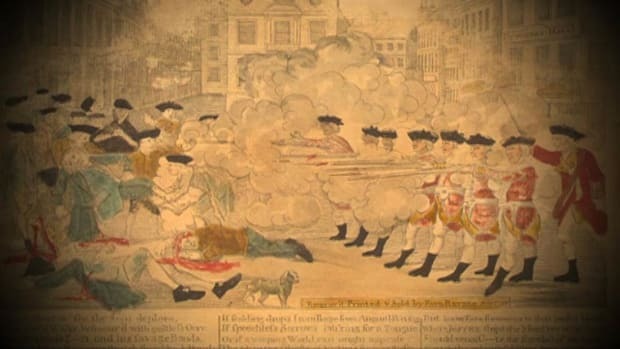 Paul Revere encouraged anti-British attitudes by etching a now-famous engraving depicting British soldiers callously murdering American colonists. It showed the British as the instigators though the colonists had started the fight. It also portrayed the soldiers as vicious men and the colonists as gentlemen. It was later determined that Revere had copied his engraving from one made by Boston artist Henry Pelham. 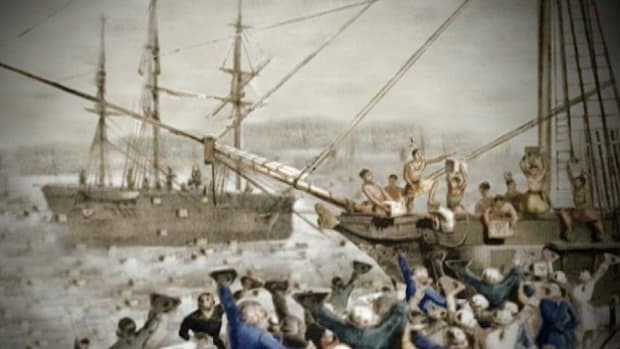 It took seven months to arraign Preston and the other soldiers involved in the Boston Massacre and bring them to trial. Ironically, it was American colonist, lawyer and future President of the United States John Adams who defended them. To Adams’ and the jury’s credit, the British soldiers received a fair trial despite the vitriol felt towards them and their country. The Boston Massacre had a major impact on relations between Britain and the American colonists. It further incensed colonists already weary of British rule and unfair taxation and roused them to fight for independence. 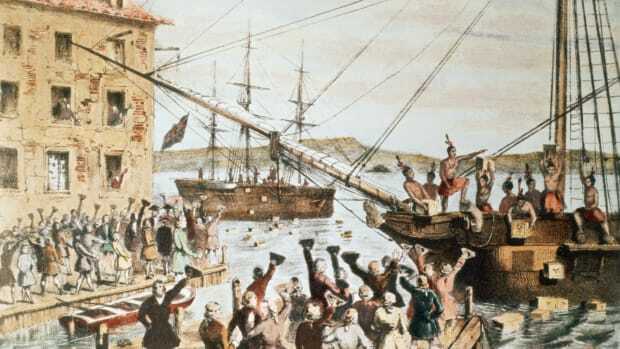 Over the next five years, the colonists continued their rebellion and staged the Boston Tea Party, formed the First Continental Congress and defended their militia arsenal at Concord against the redcoats, effectively launching the American Revolution. After the Boston Massacre. John Adams Historical Society. Boston Massacre Trial. National Park Service: National Historical Park of Massachusetts. Paul Revere’s Engraving of the Boston Massacre, 1770. The Gilder Lehrman Institute of American History. The Boston Massacre. Bostonian Society Old State House. The Boston “Massacre.” H.S.I. Historical Scene Investigation.